PROMOSPORT, EVERYTHING TO PLAY FOR ! 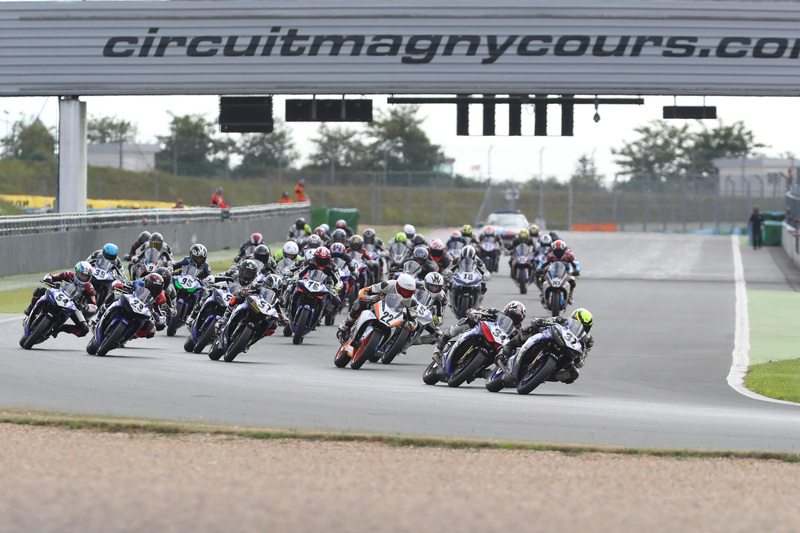 The penultimate round of the Promosport French Cup took place on the 5 and 6 of August at the Circuit of Nevers Magny-Cours with more than 440 riders. 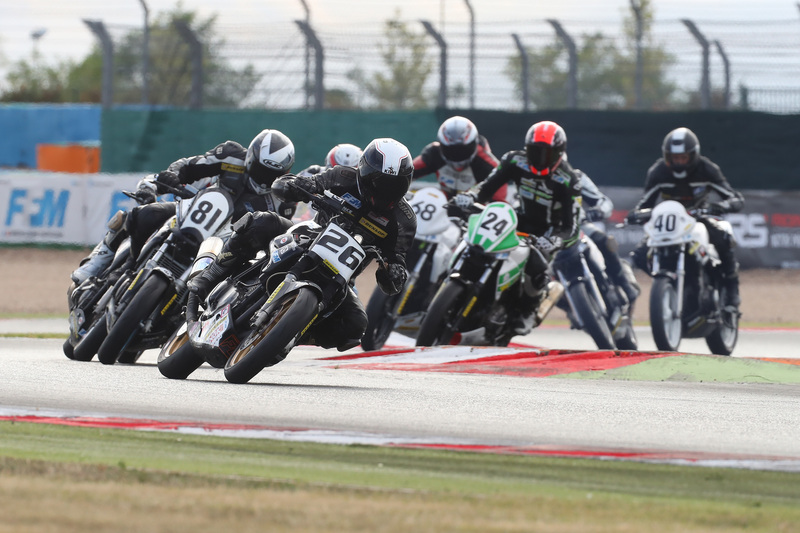 The Yamaha riders, Alex SARRABAYROUSE and Johan NIGON, took the lead at the start of the race, leaving Billy CORNUT, the poleman, in 6th position. 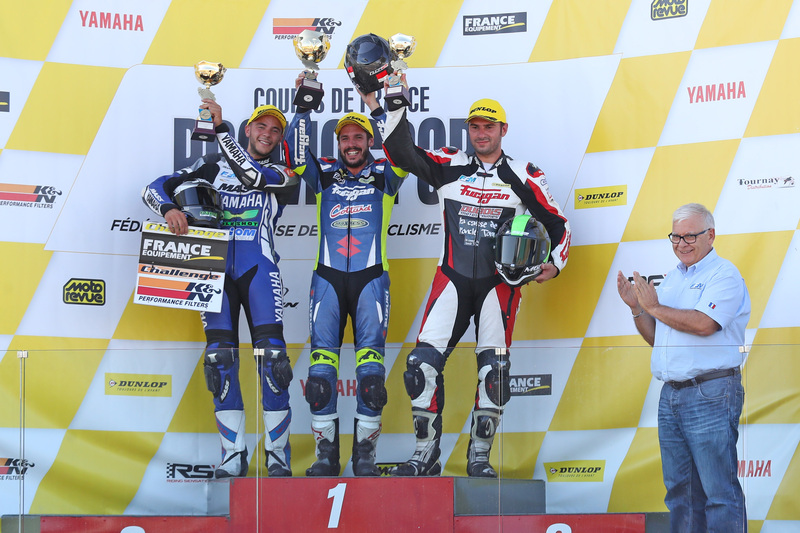 A group of three broke away and dominated the race: Alex SARRABAYROUSE, Johan NIGON and Nicolas SOUCHON. 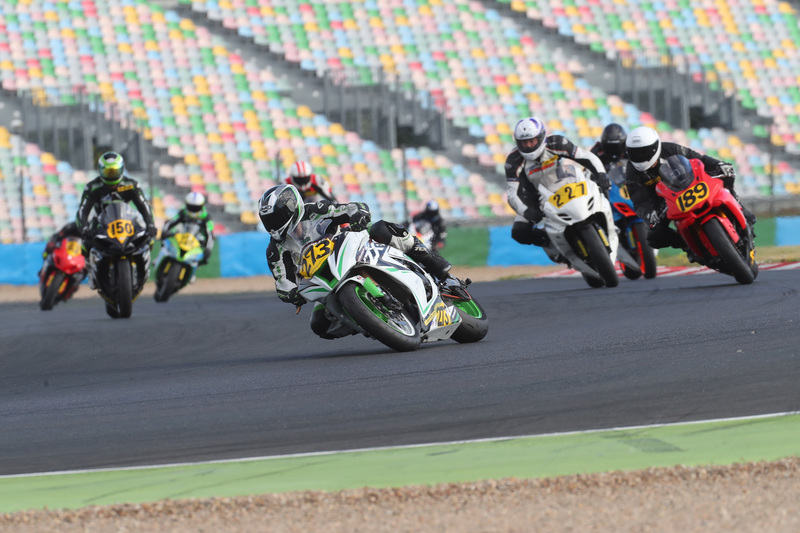 Alex SARRABAYROUSE and Johan NIGON were out front, two riders battling for 1st place over many laps. But it was Alex SARRABAYROUSE who managed to gain another victory. 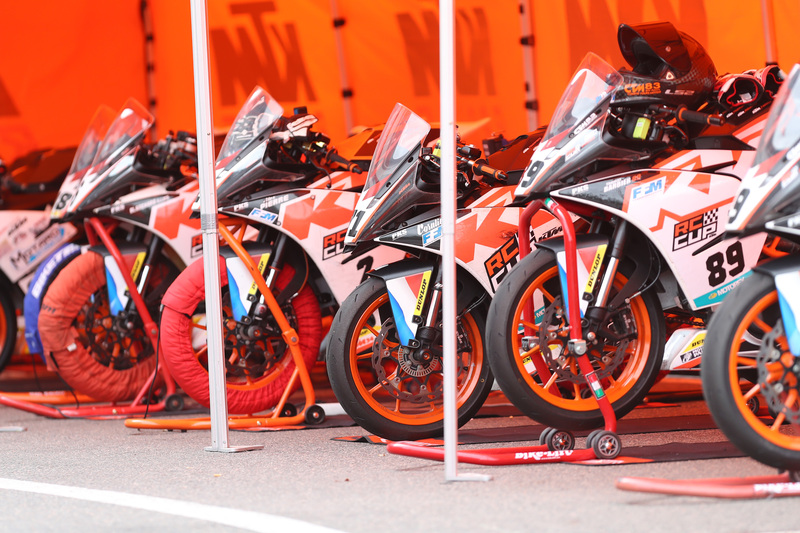 He therefore added one more success to his record without changing the general classification of Johan NIGON and Nicolas SOUCHON who ended 2nd and 3rd respectively in the race. Alex SARRABAYROUSE now has 152 points, in front of Nicolas SOUCHON with 135 points and Billy CORNUT, 92 points. 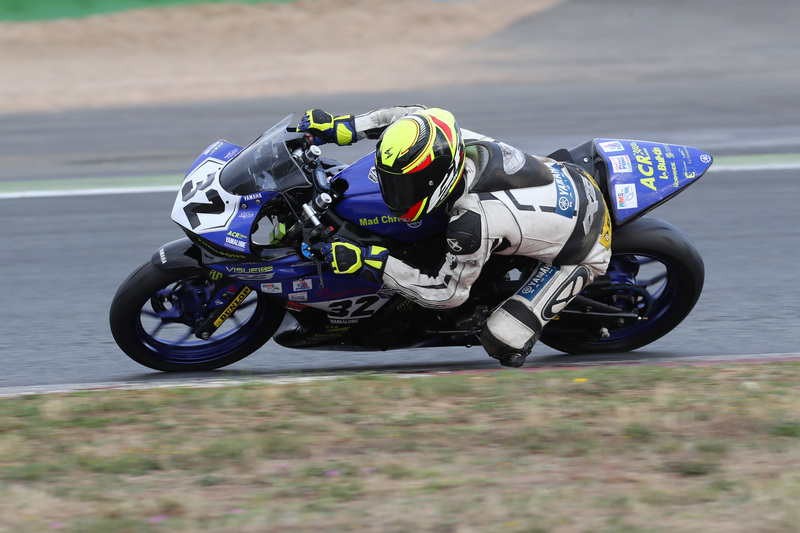 Anthony PAUL, who had qualified on the 2nd row got a very good start and joined the leading trio consisting of Clément FITTE, Guillaume POT and Thibaut NAGORSKI. Guillaume POT, the current championship leader, really made a big effort and got himself between Thibaut NAGORSKI and Clément FITTE. 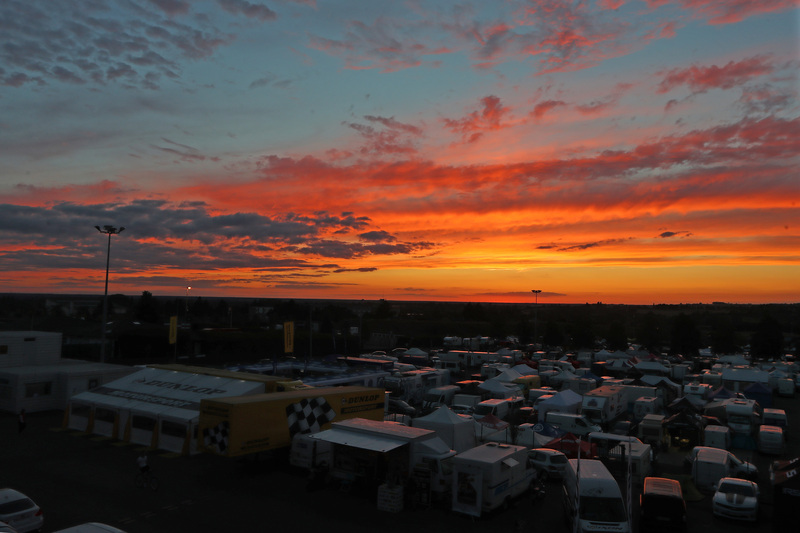 After 5 laps, Guillaume POT took the lead and continued to victory leaving his two opponents, Clément FITTE and Thibaut NAGORSKI, to fight it out between them. 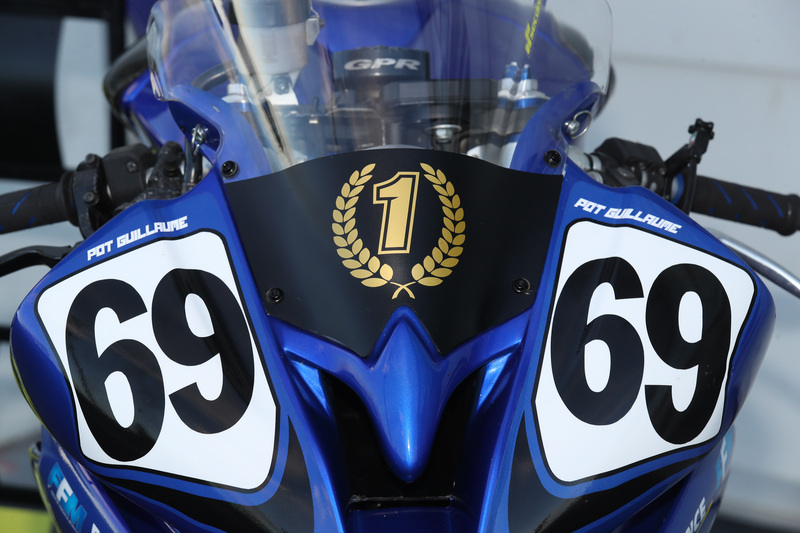 Second place went to the rider of the number 68 Suzuki who accelerated at the end of the race to beat Clément FITTE, who came 3rd. Guillaume POT once again demonstrated his capabilities by completing the first lap in the lead in front of Clément FITTE and Thibaut NAGORSKI. The image of the morning race was the tight trio for the first few laps. 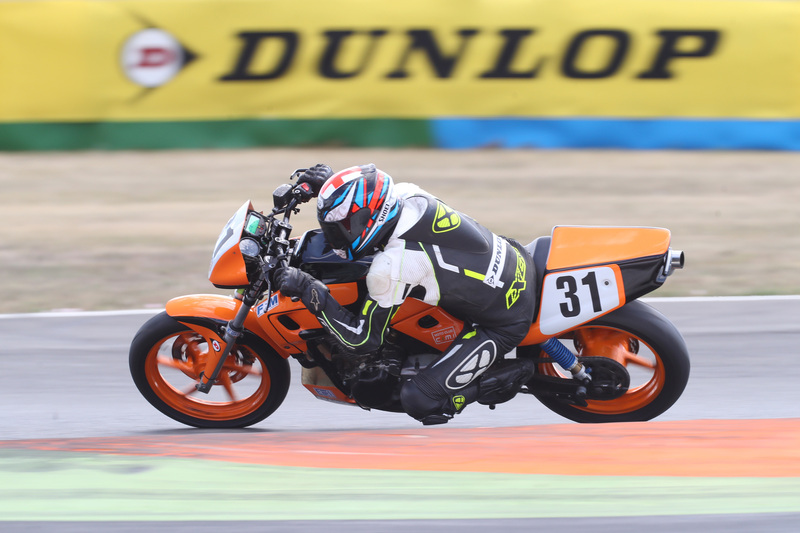 Just 2 laps from the chequered flag, Guillaume POT fell at the Lycée corner, but managed nevertheless to recover and continue in 4th place behind Ludovic RIZZA. Clément FITTE accelerated and managed to get away from Thibault NAGORSKI to eventually win the race. 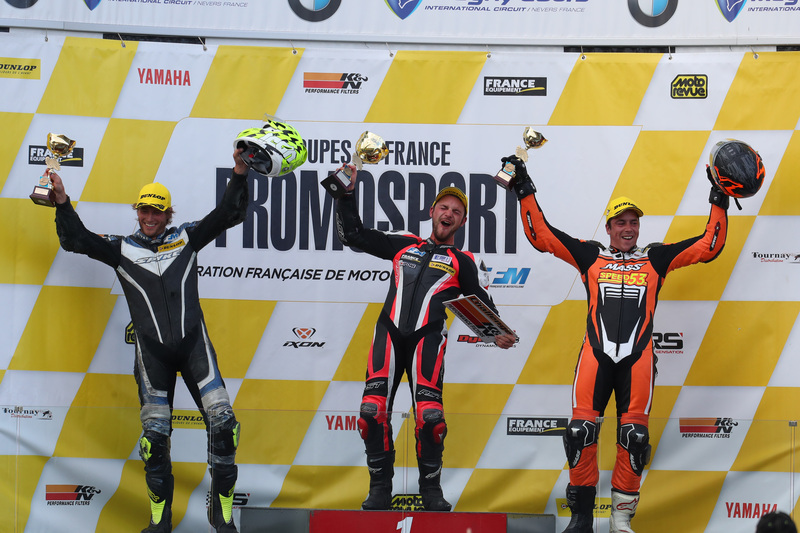 With the loss of speed on his Yamaha number 69, Guillaume POT couldn’t catch Ludovic RIZZA who completed the podium in front of the winner of the Promosport French Cup 600. 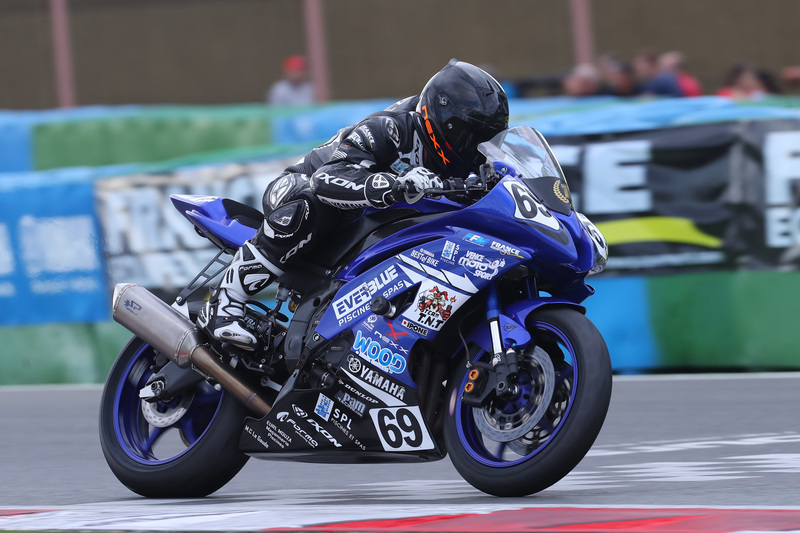 In the provisional championship classification, Guillaume POT has 290 points in front of Thibaut NAGORSKI (170 points) and Clément FITTE (163 points).